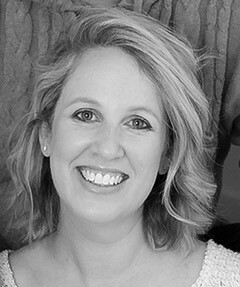 Gemma has been in the Australian fashion industry for 15 years, working for iconic labels including Witchery, Cue, Veronika Maine, Blue Illusion and Seafolly. Her approach to styling is both utilitarian and personal: she looks to bring out the best in every client in a way that suits their daily lives. Her skills are backed by training as a Visual Merchandiser at Melbourne’s RMIT, and years of personal styling in Sydney, where she cemented a reputation among her clients as a ‘must have’ wardrobe adviser. Now back in Melbourne, Gemma juggles her two cherubs, teaching at Swinburne TAFE in Visual Merchandising, Store Design and Photographic Styling, freelance consulting, interior styling and of course, personal styling! Who says you can’t do it all?